Digital marketing is simply using digital strategies to communicate business specific information to an audience in order to illicit a response. 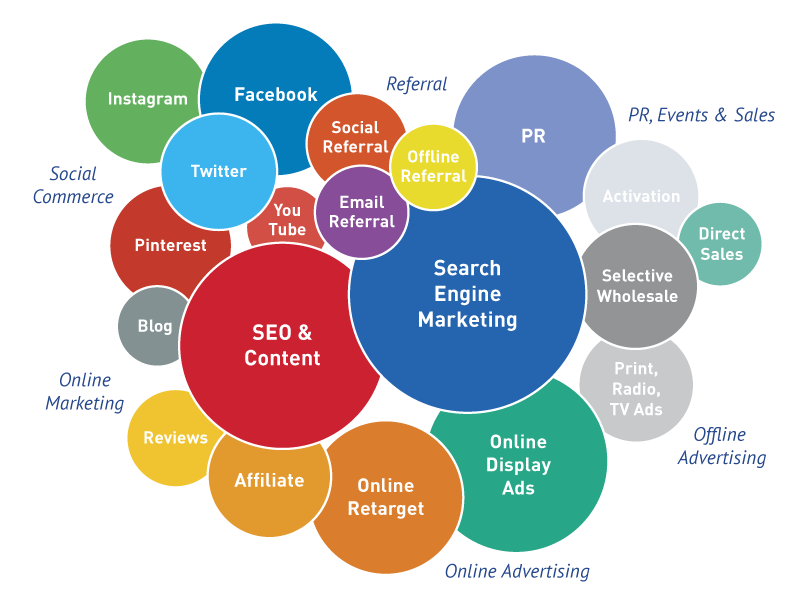 Basically, digital marketing works by using a number of different strategies. 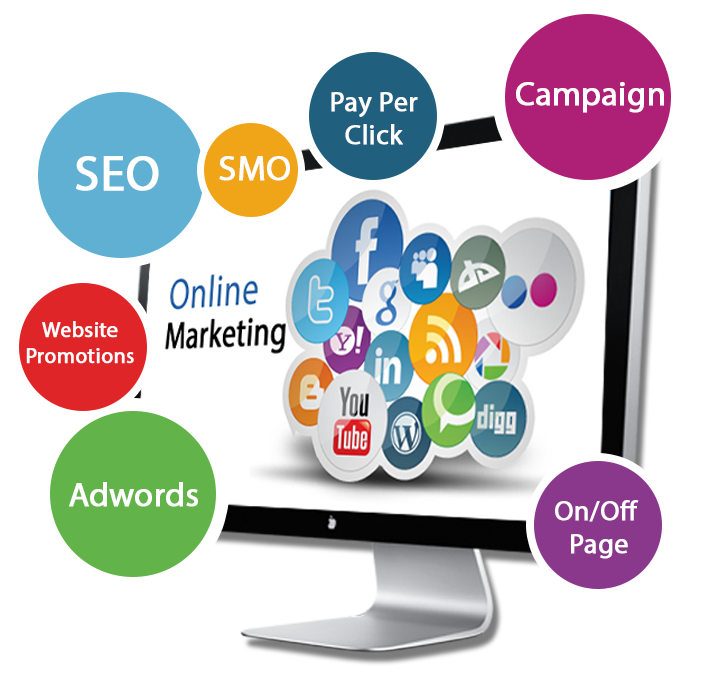 Basically, digital marketing works by using a number of different strategies. Each of these may serve a totally different purpose even though they have a common goal. The strategies work together in order to drive relevant traffic to a business (either online or off) and then convert a one time visitor into a returning, loyal customer. Well structured campaigns may use any combination of a number of different strategies. Successful digital marketing isn’t about ranking number 1 for that single keyword or sending out a beautiful email. The right Internet Marketing Company understands that success happens when all the pieces work together to achieve a cohesive brand experience across all platforms and devices. Our team is based California. But our proven digital marketing solutions have delivered growth for clients nationwide.